After cleaning your carpets with an extraction cleaner it's always a good idea to rinse and neutralize any remaining detergent from your carpeting. 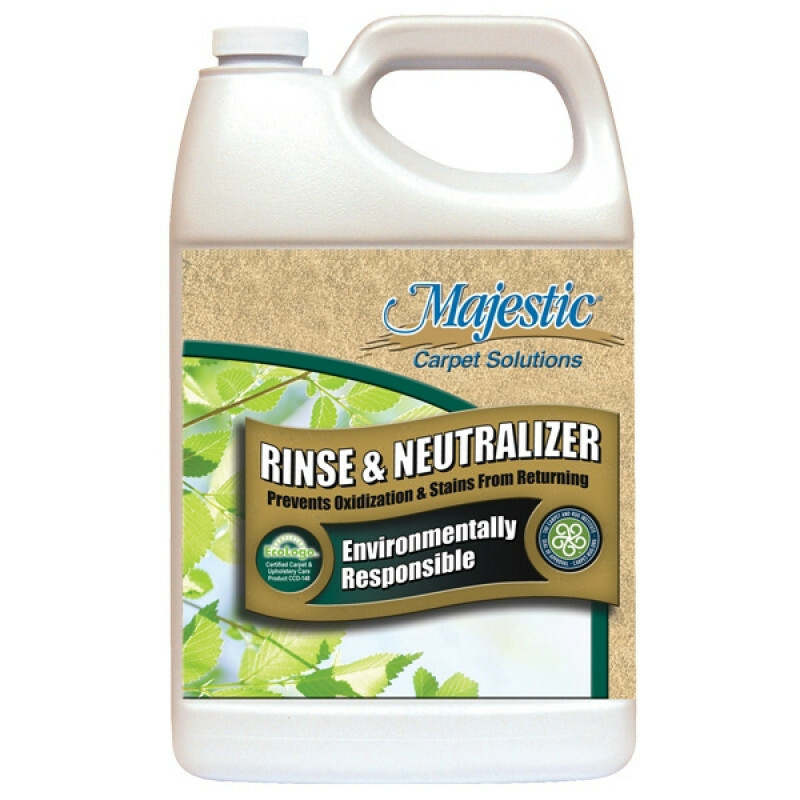 This Carpet Rinse & Neutralizer by Misco is designed to work with our Carpet Extraction Cleaner, also by Misco. This neutralizer is formulated product containing Soil Guard® 2000, helping to protect your carpeting from further soiling from everyday traffic. This product is safe on all carpeting, including wool. An added benefit to using this product is that it will clean out the spray tip jets on your extraction machine, and prevent them from clogging in the future. After you're done cleaning your carpet, immediately follow with the following. 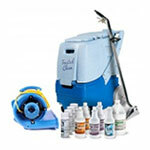 Mix 2 - 3 ounces of solution per gallon of water with one of our carpet cleaning extractors. Spray down the rinse & neutralizing solution with water, in essence rinsing the carpet, and recover with an extractor machine.